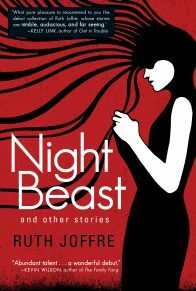 Ruth Joffre is the author of Night Beast. 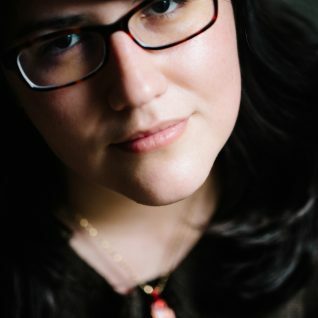 Born and raised in Northern Virginia, she graduated with honors from Cornell University and earned her MFA from the Iowa Writers’ Workshop. 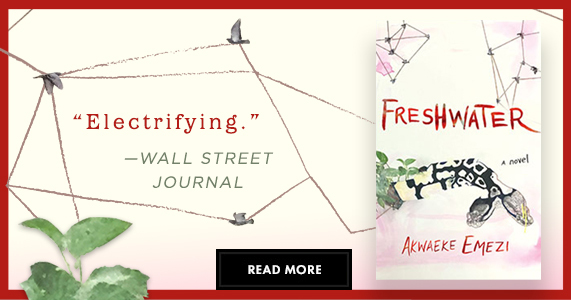 Her work has appeared in the Kenyon Review, Mid-American Review, Masters Review, Hayden’s Ferry Review, Nashville Review, and Prairie Schooner, among others. 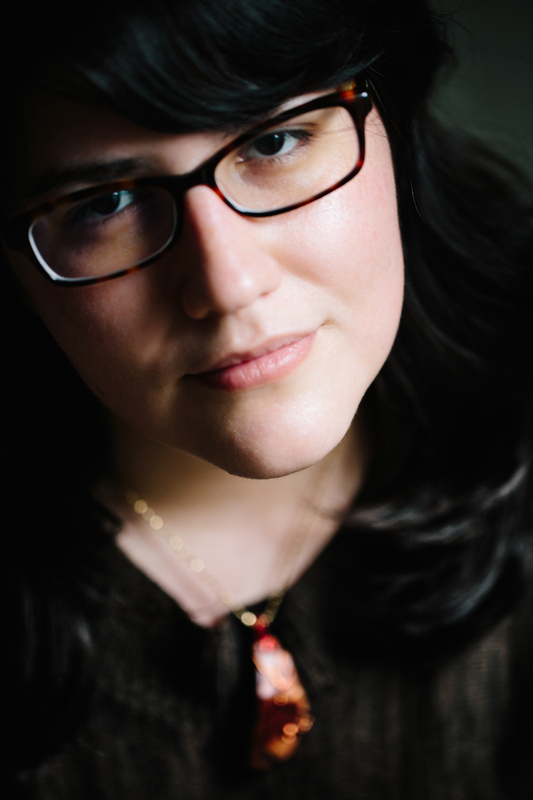 She lives in Seattle, where she teaches writing and literature at the Hugo House.